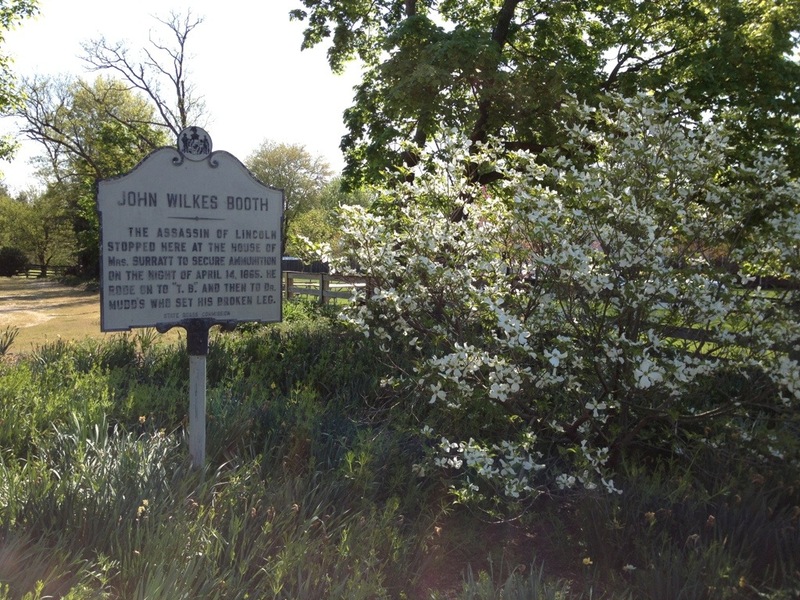 Today (4/27/13), I will be on the John Wilkes Booth Escape Route Tour put on by the Surratt House museum. I’ve decided to try my hands at “live blogging” the tour, which essentially means I will be adding pictures to this post throughout the day as we visit the different places. If there are any particular things you would like a picture of, comment below and I’ll be happy to oblige. I’m hoping my phone won’t run out of battery with all the picture taking and uploading, but it might happen. So if the tour just ends for awhile, you’ll know why. Check back periodically today for updates! 6:22 am: I am on my way to Surratt House early to await and facilitate the tour participants’ check in. 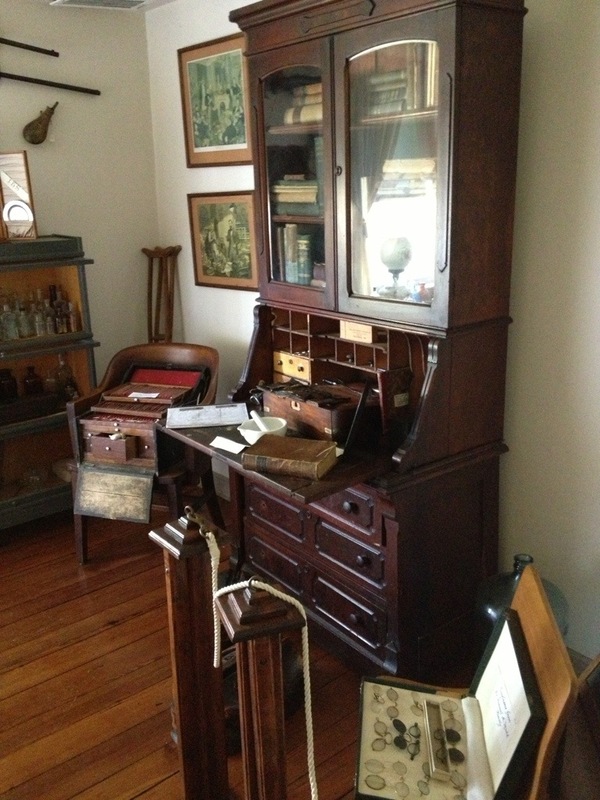 Two of the large bookshelves that line an office at the Surratt House Museum. 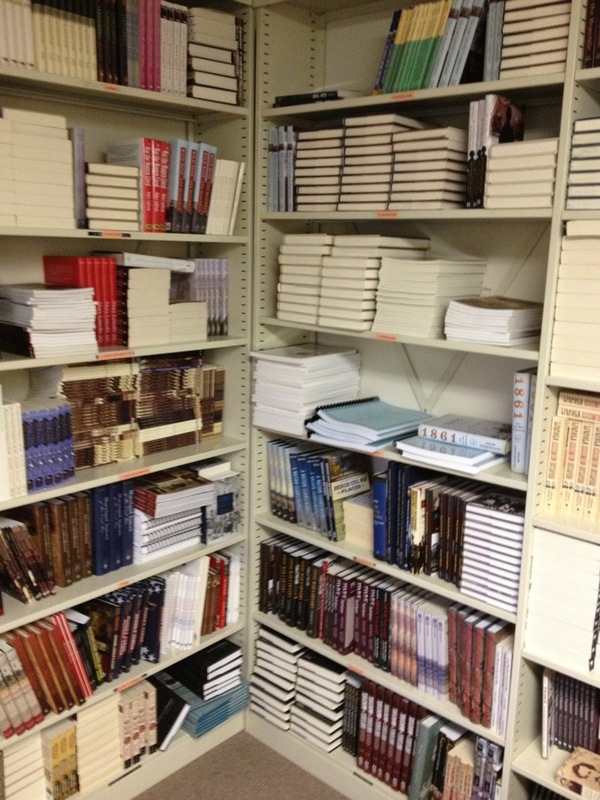 If you need a book on the assassination, odds are the Surratt House gift shop has it. 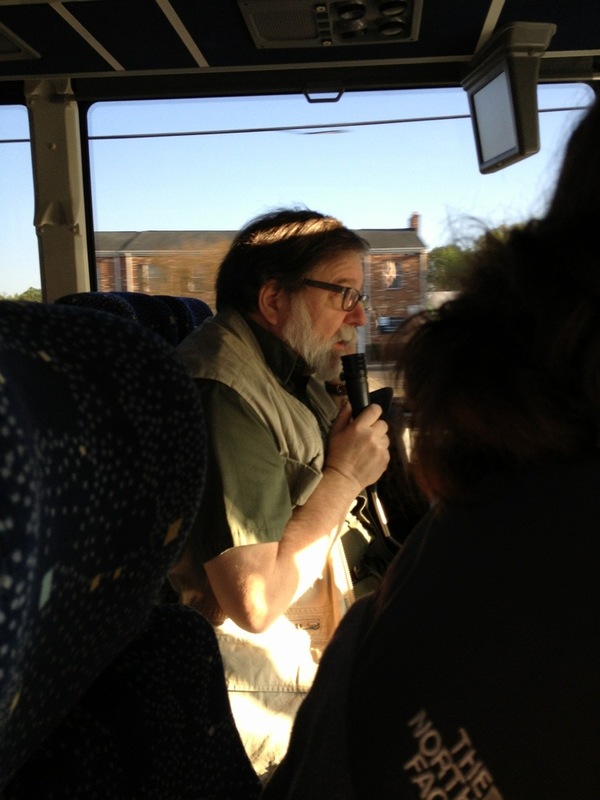 The bus has left Surratt House filled with the tour group and our esteemed tour guide, John Howard, sets the scene as we drive into DC. 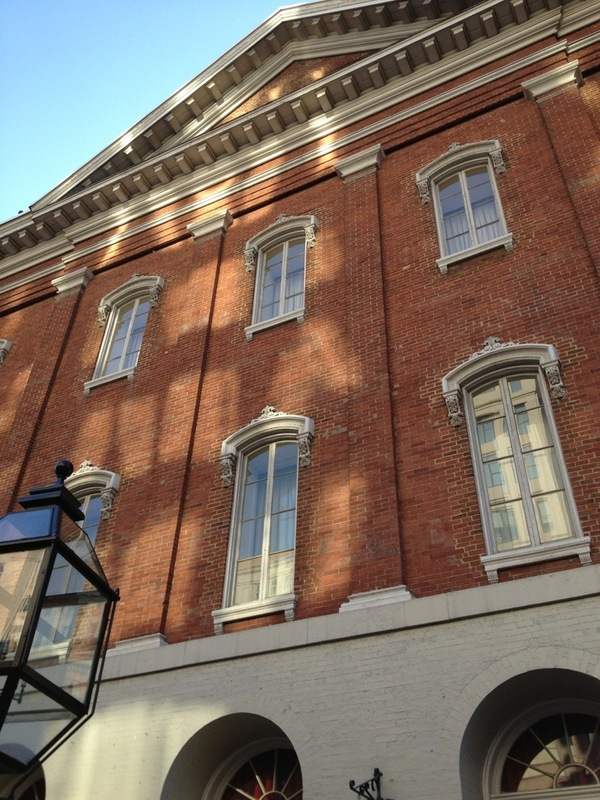 We’re outside of Ford’s Theatre listening to Ranger Eric Martin give a speech about the history of the Theatre. 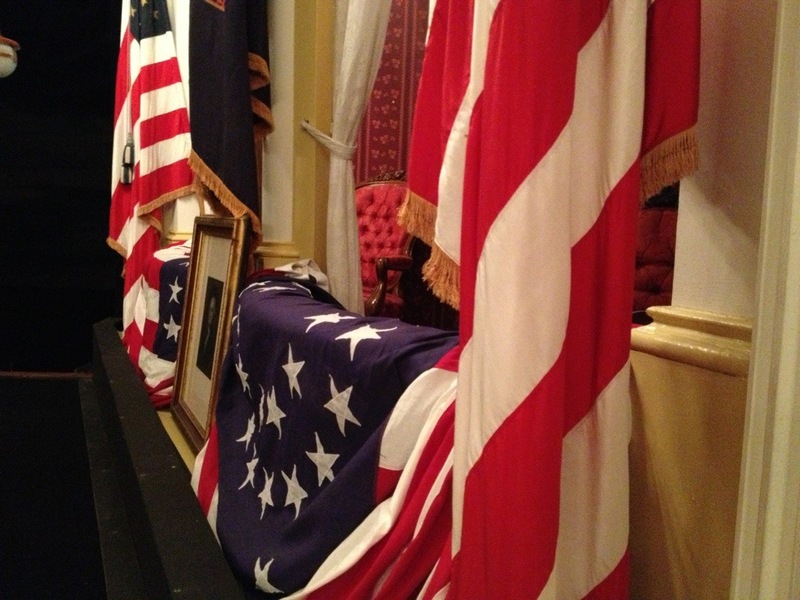 Inside the Ford’s Theatre Museum. 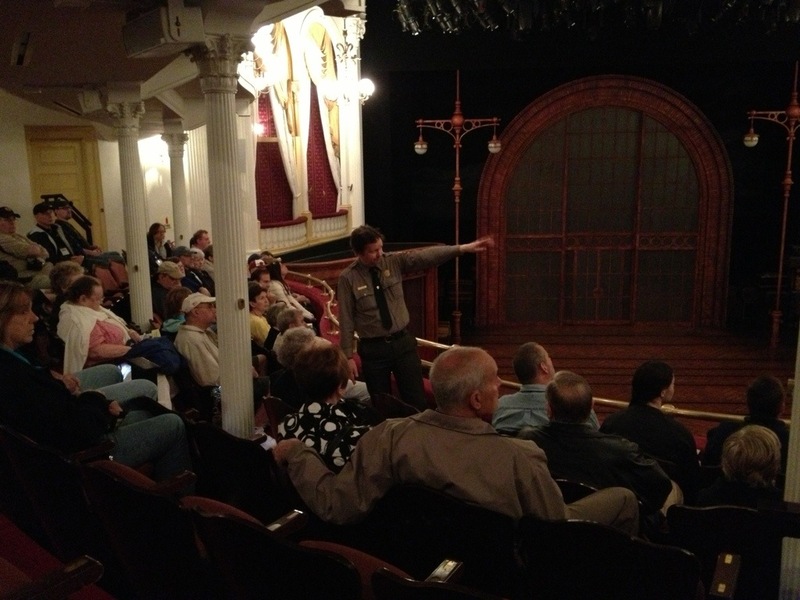 In the theatre of Ford’s listening to Ranger Eric Martin give the account of the assassination and peering into the presidential box. A quick walk through of Petersen House. I was helping some tour participants through so I didn’t take any pictures inside. 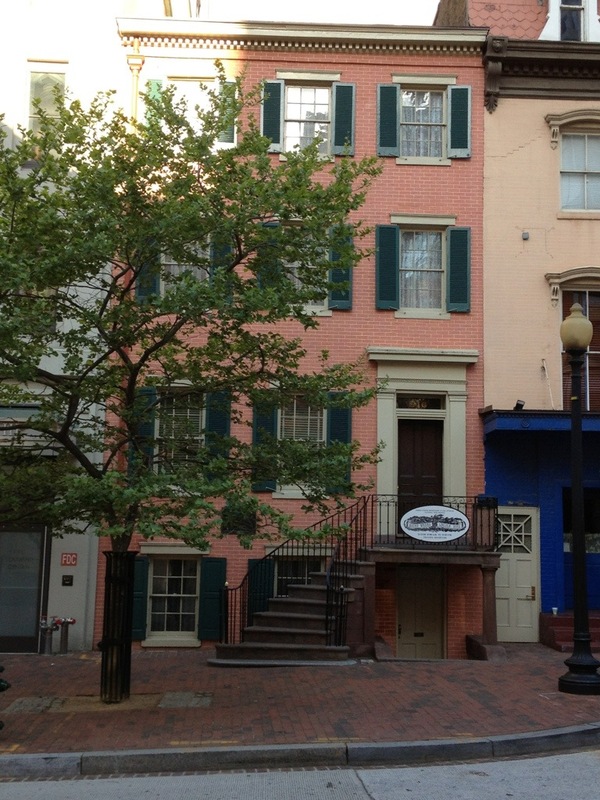 Drive bys of Baptist Alley, the route Booth took out of Ford’s, and the former site of the Herndon House, where Lewis Powell stayed. Drive by of the Surratt boarding house in D.C.
Drive by of David Herold’s possible house in the Navy Yard and taking the bridge that runs parallel to the former Navy Yard bridge. 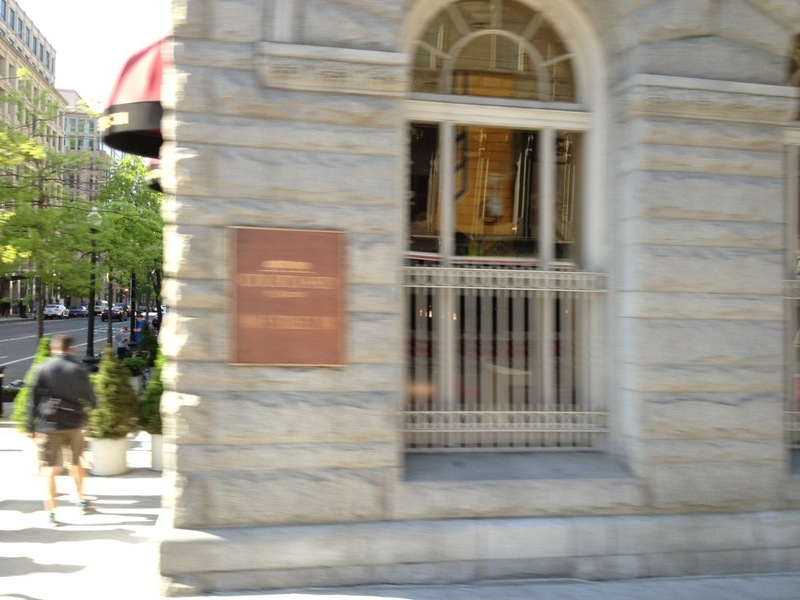 The approximate location of Sopher’s hill where Booth and Davy met up after fleeing DC separately. 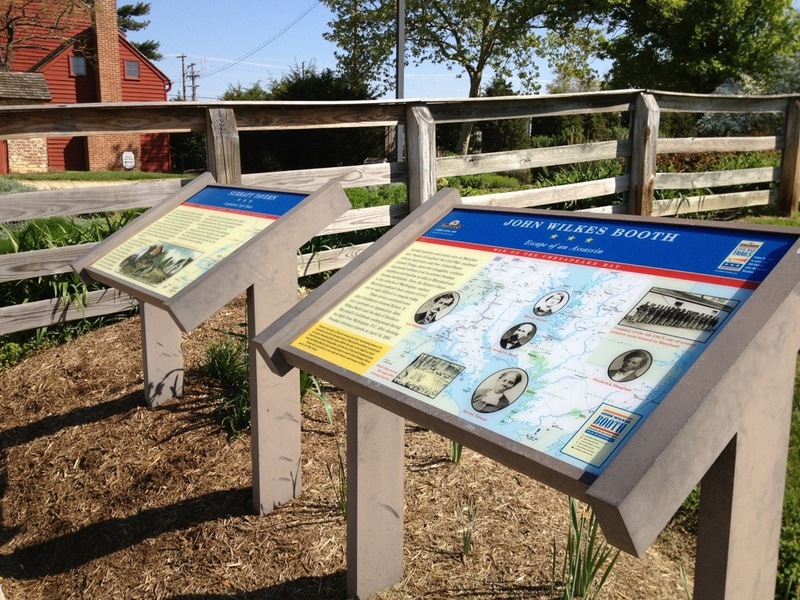 At the Mary Surratt House Museum in Clinton, MD, the organizers of this and countless other BERTs. 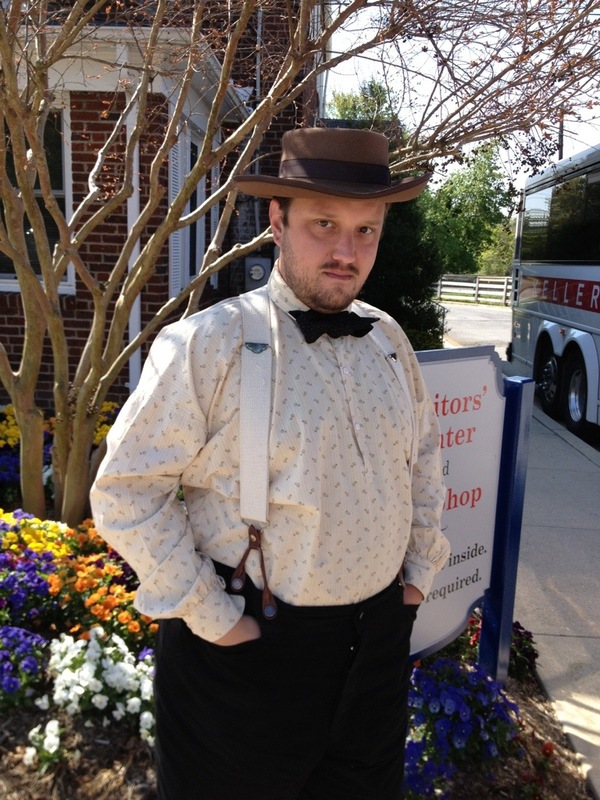 Surratt House employee Kyle Mongan about to give a tour. No pictures of the inside of the house because I’m spending our time at Surratt charging my phone battery in my car otherwise I won’t make it much past Mudd’s. The small crossroad town of T.B. 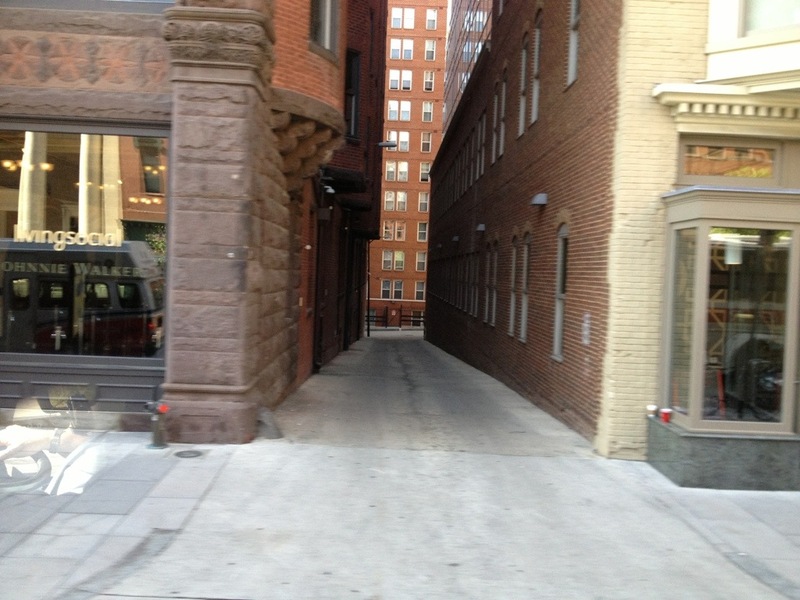 through which Booth and Herold rode through after leaving the Surratt Tavern. 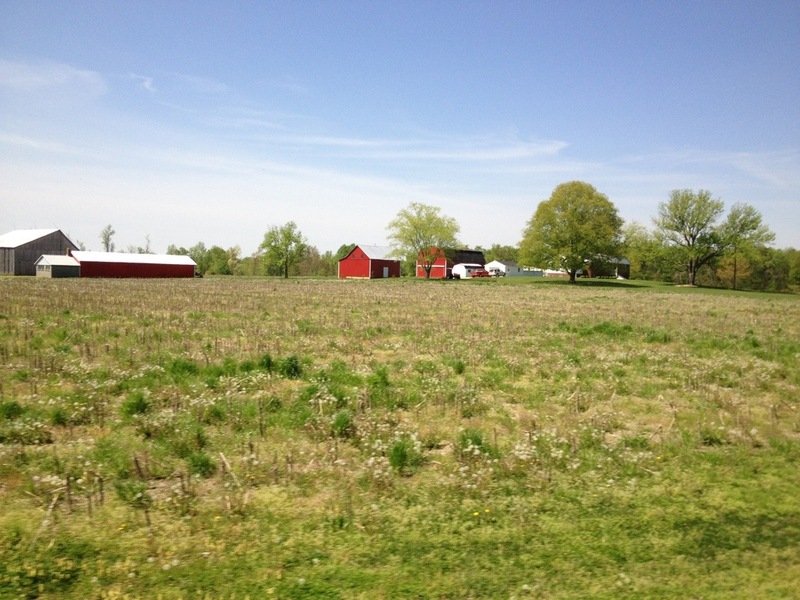 Farm of George Gardiner, next door neighbor of Dr. Mudd’s, from whom Booth bought a horse blind in one eye. 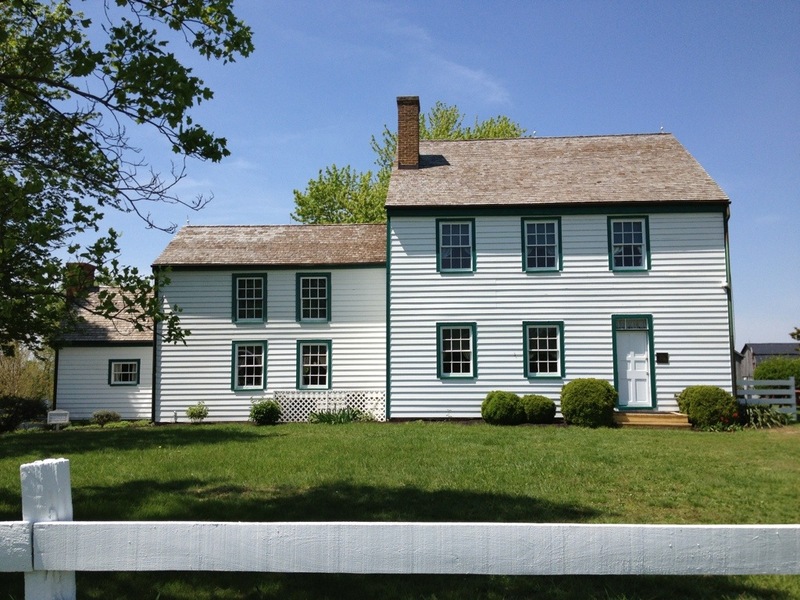 The Dr. Mudd House Museum in Waldorf, MD. 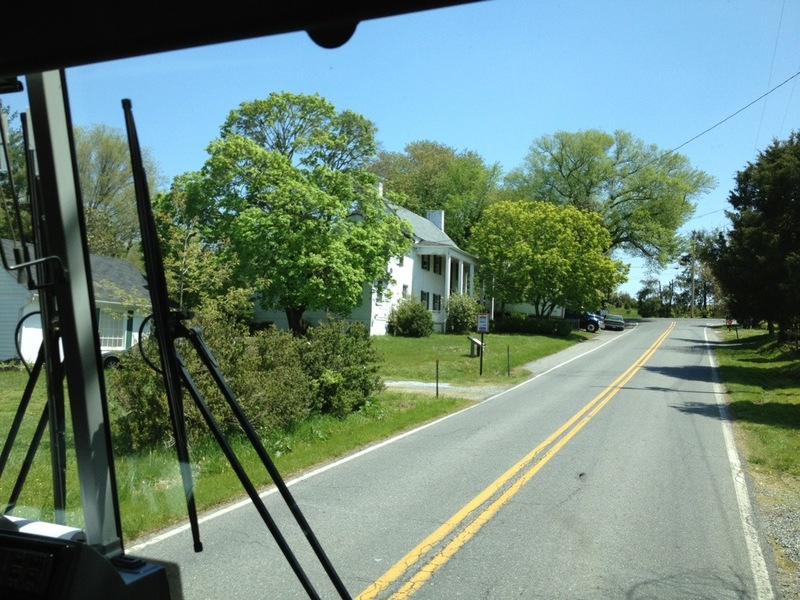 Drive by of Bryantown Tavern, where Dr. Mudd came and learned of Lincoln’s assassination on April 15th while Booth was at his home. 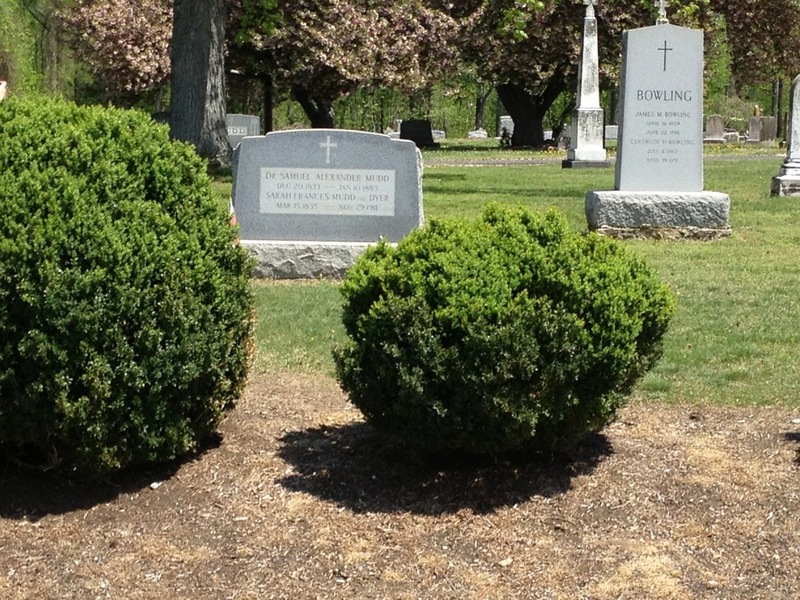 Drive by of Mudd’s grave at St. Mary’s church, where Mudd met Booth in 1864. 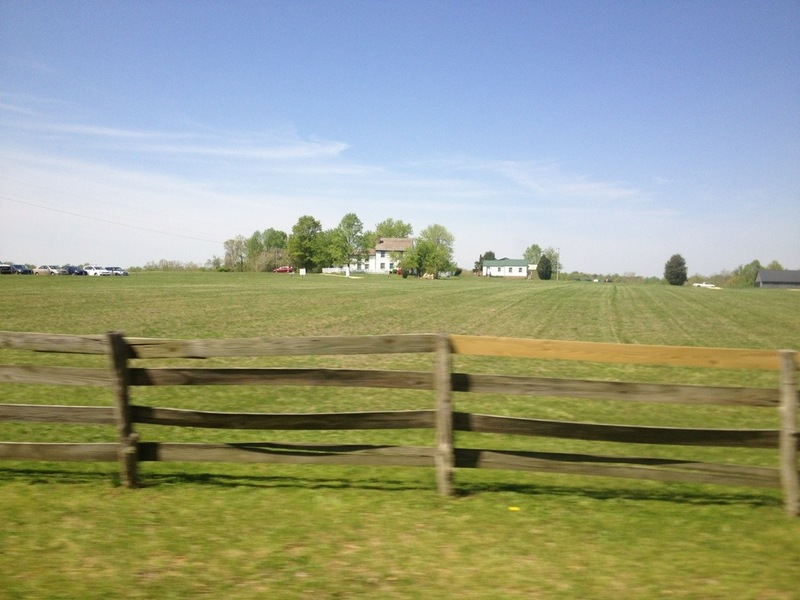 Drive by of Rich Hill, the home of Samuel Cox. 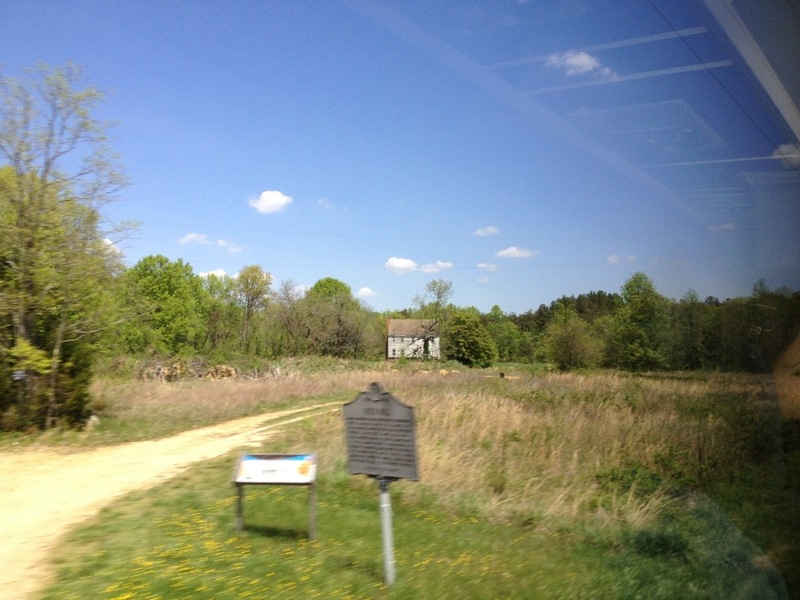 Drive by of the pine thicket where Booth and Herold were hid by Thomas Jones. 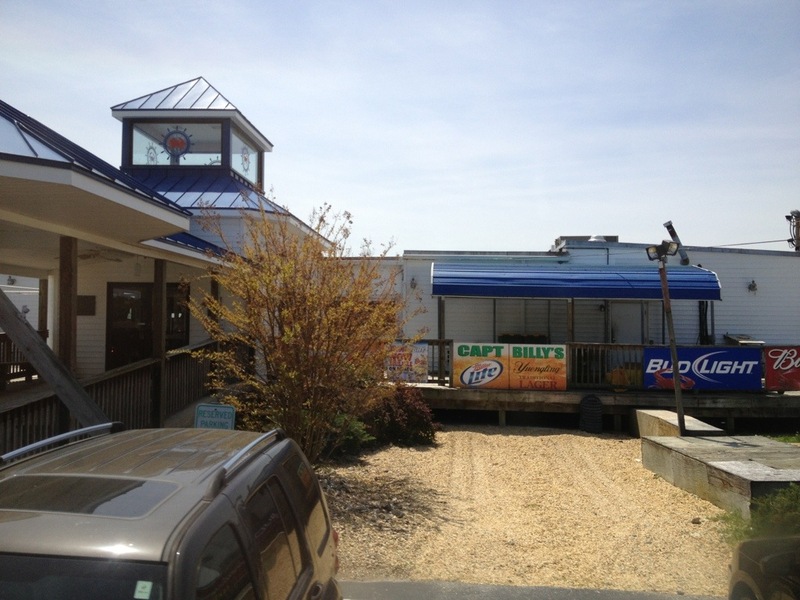 Time for lunch at Captain Billy’s. I’ll see you after. 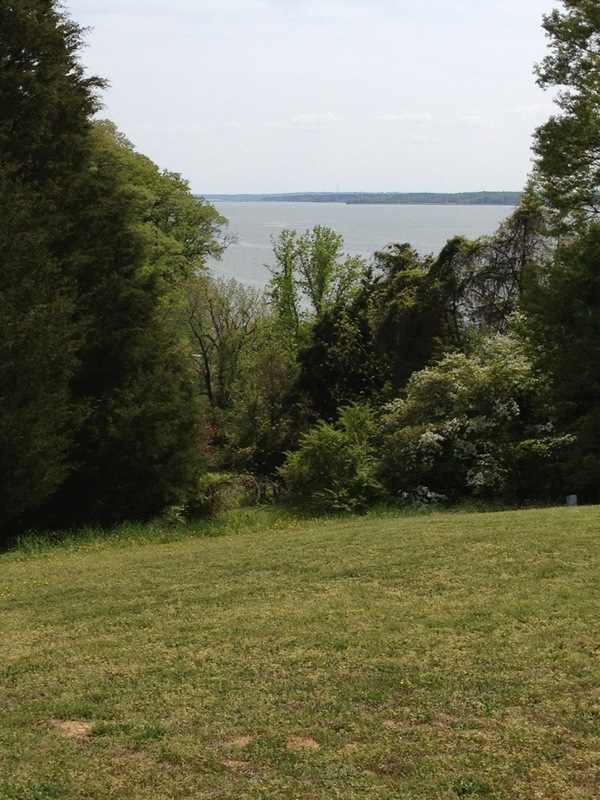 After a short delay due to a broken broiler at Captain Billy’s, we’ve made it to Loyola Retreat, the location of where Booth and Herold set across the Potomac. Can’t wait to see the photos! I would love to take that tour one day. Plan ahead, Carolyn. They sell out quite some time before the tours occur. Sounds like fun, Dave! 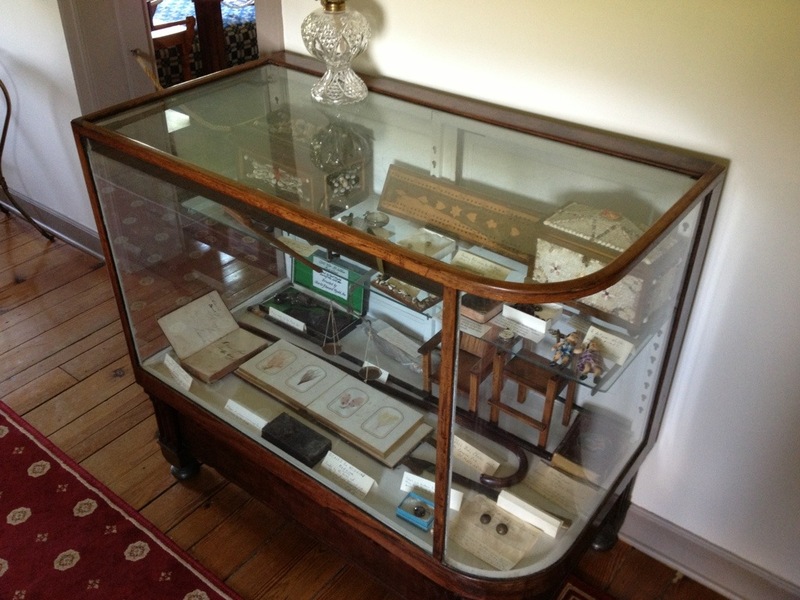 I have to go on another Booth Tour soon- perhaps this fall…. Ya’ll have fun! Oh we will, Betty. You want to be our Maude Motley and meet us at Bowling Green (well Garrett’s now) to show us a piece of burnt crutch? Dave, have a great day. I’m looking forward to the pictures. I don’t have a tape recorder, Art, but I hope this will do. they were generic, but they did have a LIncoln one. WEll twice in 4 weeks, should not have told us this we sure can’t go again anytime soon. Don’t be upset. 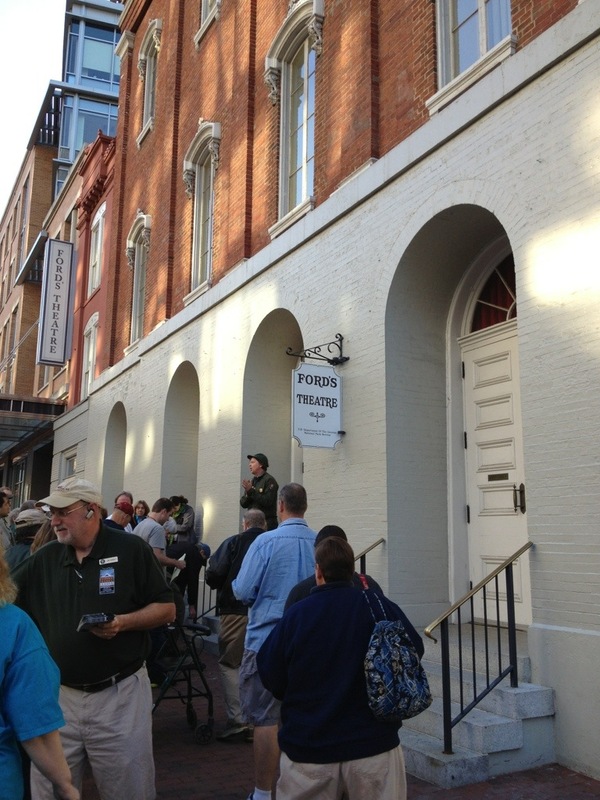 The tour is not organized by Ford’s Theatre. 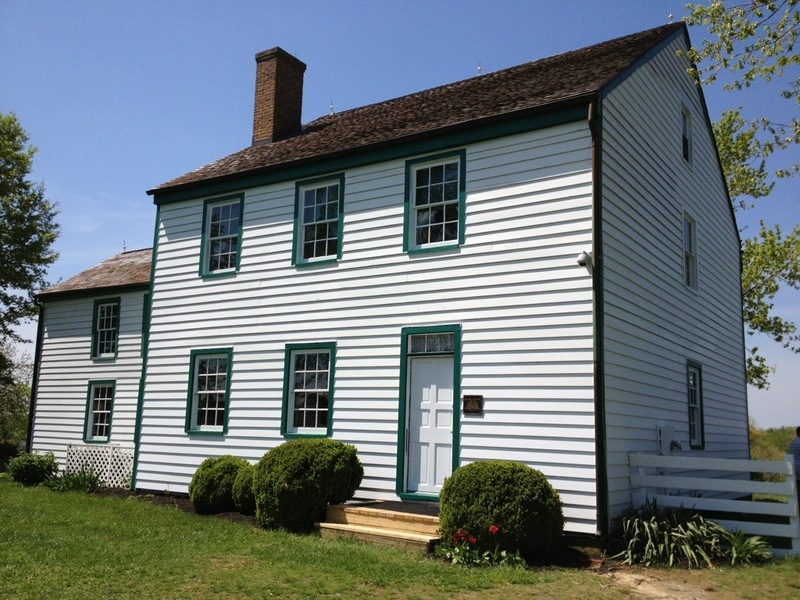 It is run by the Surratt House Museum. 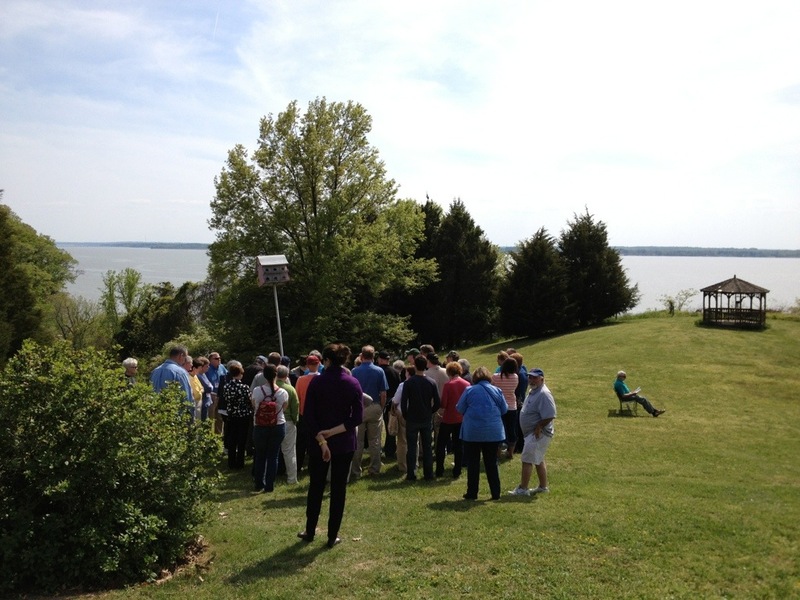 They do a number of guided bus tours in the spring and fall. They sell out quickly as there is a great demand in it. 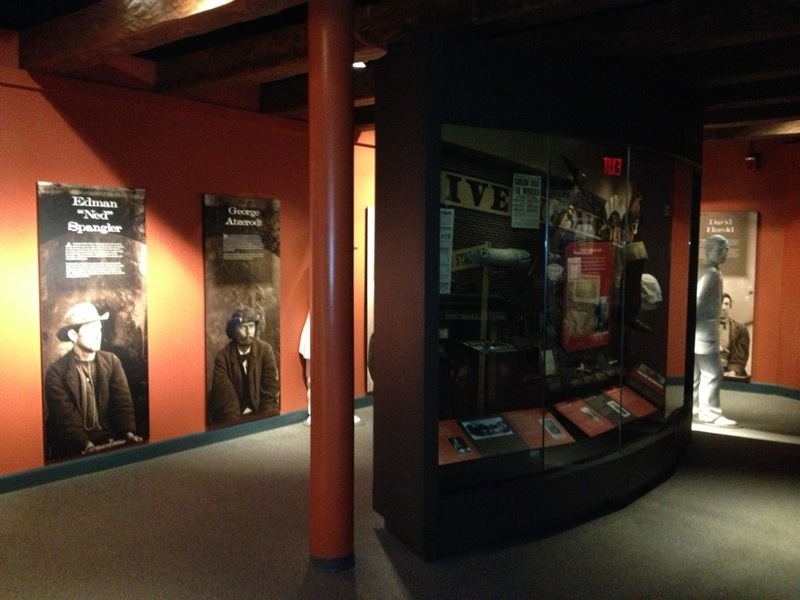 When you have time, contact the museum and put yourself on the mailing list for future tours. 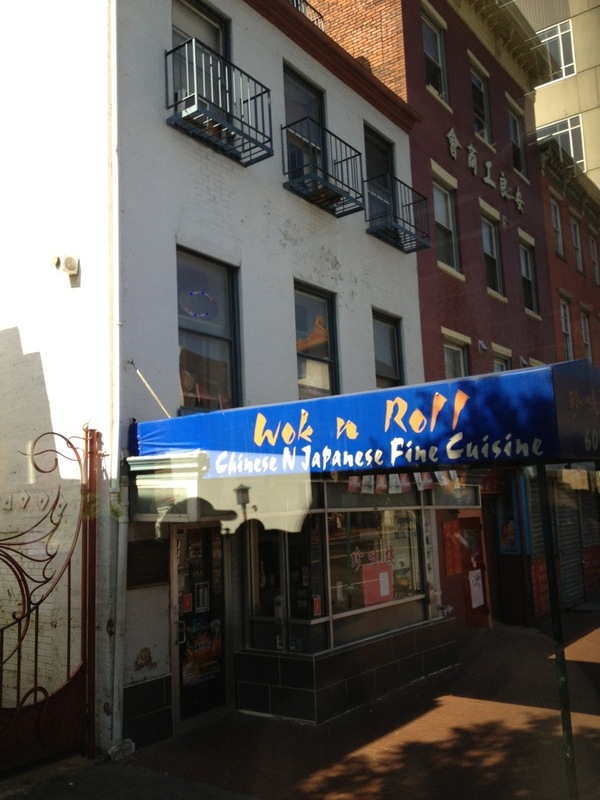 Also, Tudor Hall is very far away from D.C. It would be a separate trip altogether to go there. Plan ahead for that as they are only open a couple Saturdays a month. Check out the Spirits of Tudor Hall Facebook page for more info. 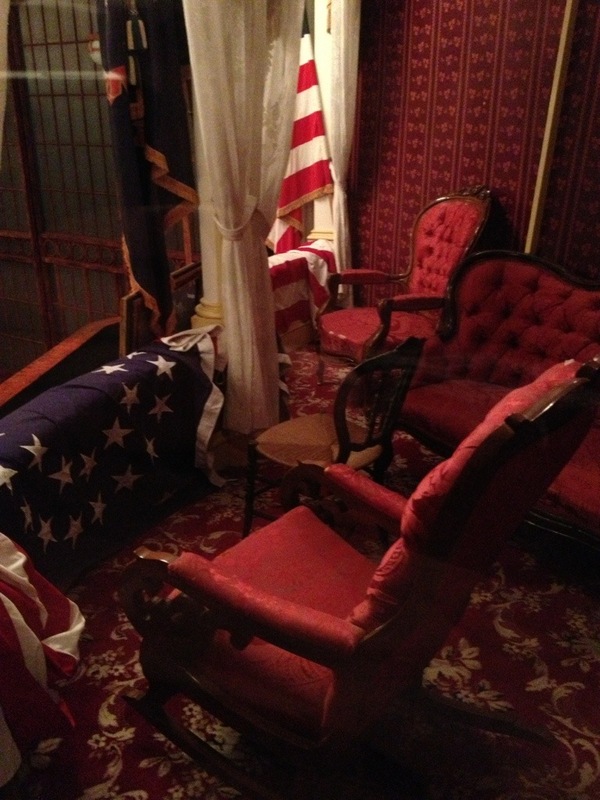 Also, the chair in the box at Ford’s Theatre is not the same chair Lincoln sat in that night. 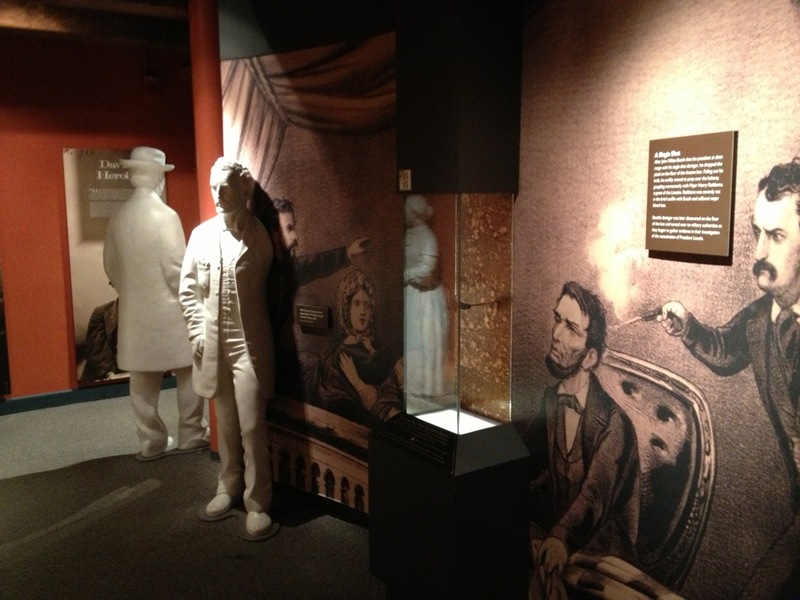 The real “Lincoln rocker” is in Henry Ford’s museum in Dearborn, MI. Was that Jim Garrett outside Fords hawking his book? 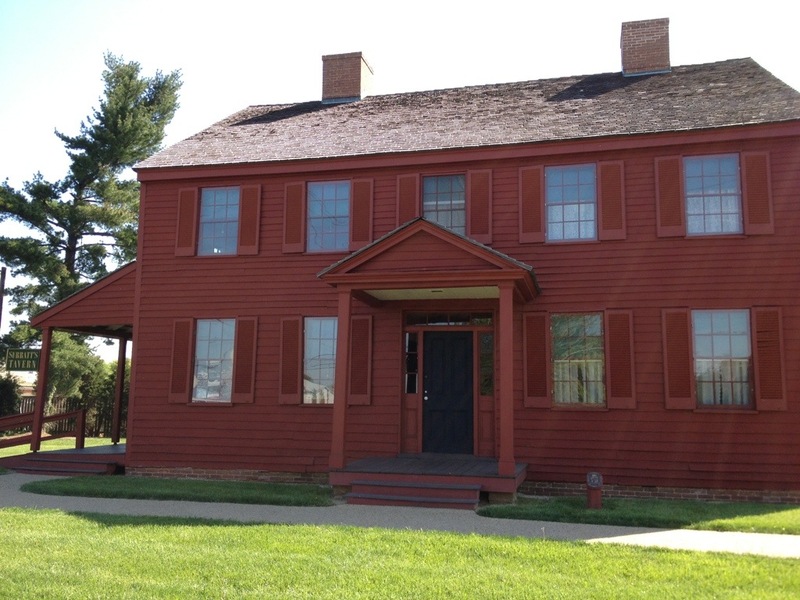 As director of Surratt House, I’m especially enjoying the photos and also the time stamp so that I can make sure that the tour is staying on time! Rich Smyth forgot to mention that he is the inspiration and co-author of the book that Jim is hawking at Ford’s. 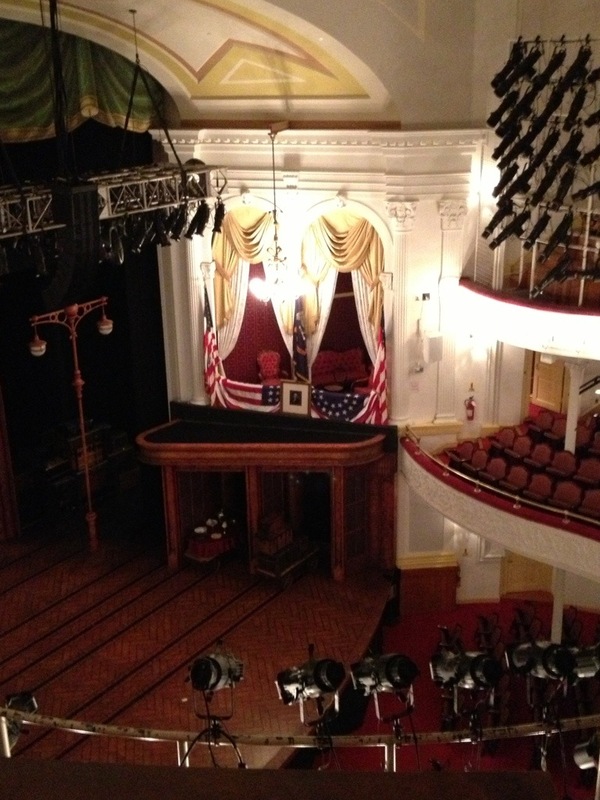 It’s an excellent compilation and brief history of where people related to the assassination story are buried with Washington, D.C.
One last thing: As I looked at the photo of the interior of the Presidential Box at Ford’s, I was reminded again how tiny the two boxes were, even when made into one box. It is amazing to me that Booth did not break his fibula on the sofa leg or at least the runners of the rocker! 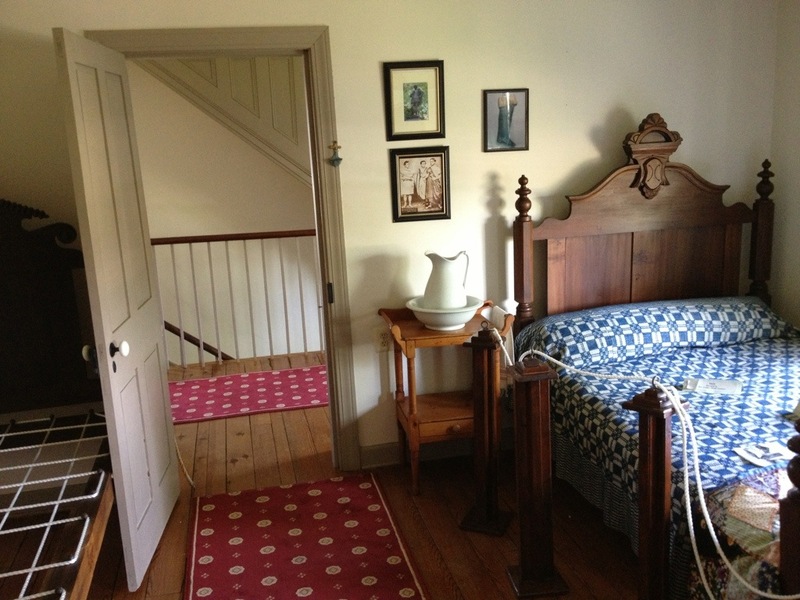 Inquiring minds want to know – How did you manage to snap photos of the interior of Mudd House. I have fielded so many complaints over the years about photography being verboten inside. Did you bribe someone? Wait for the guide to go to the next room before snapping the photo? I’ve found that photographs depend on what docent to have. I’ve had the entire gamut of no photographs, no flash photos, to any photos you want. Today I was hanging back to get pictures without people in them. I was told after the fact by a tour participant that this docent said no photos. Oops. come in on, we come through Baltimore usually but sometimes from the west. 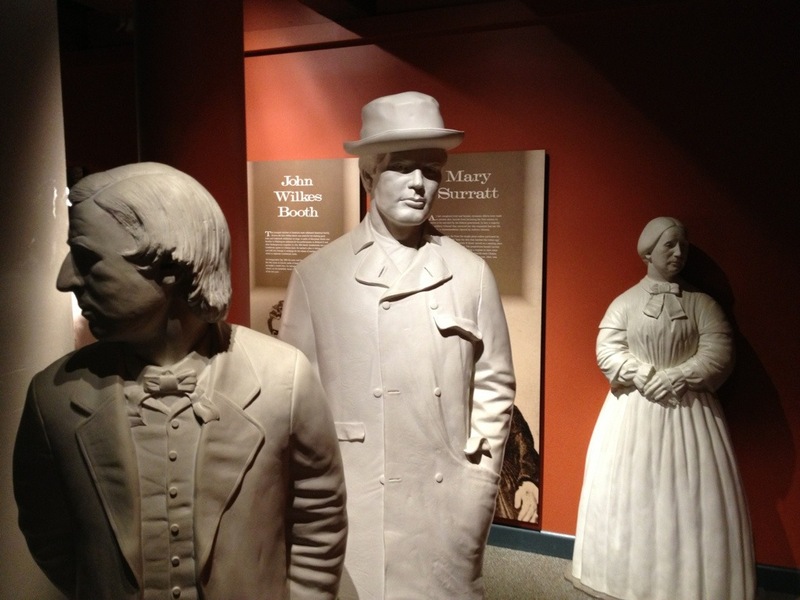 Hi Mr. Classick, Laurie Verge from the Surratt House here: The best time to visit the D.C. area is actually near the end of September, when school kids and tourists have gone home. 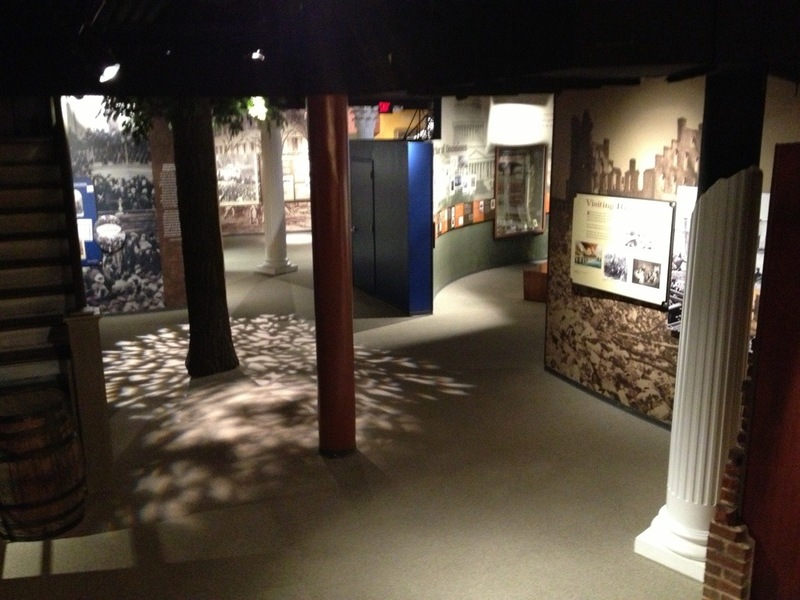 We also run our Booth Escape Route Tours in September — also April and May. 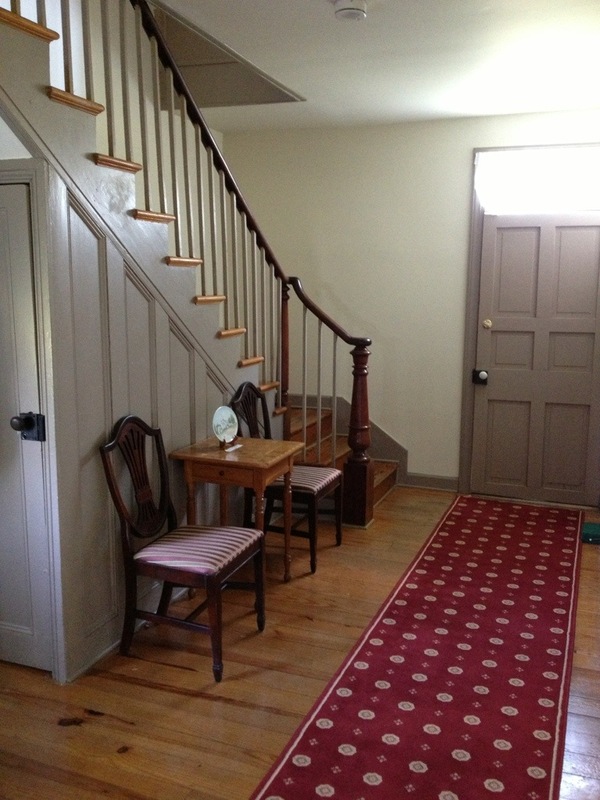 As for the stairs at Ford’s, it is my understanding that the family circle is off limits to regular visitors during peak tourist months because of monitoring weight limitations. It is nothing for the Rangers to deal with up to 7000 people a day. That’s a tremendous amount of wear-and-tear on any structure. On our Booth Tours, we go through red-tape paperwork and pay for permits to get into the theatre early before the doors open to the public so that we can have the privilege of a “personal tour.” We have worked with the NPS and the staff of Rangers since 1977, and they and their volunteers are usually very accommodating. 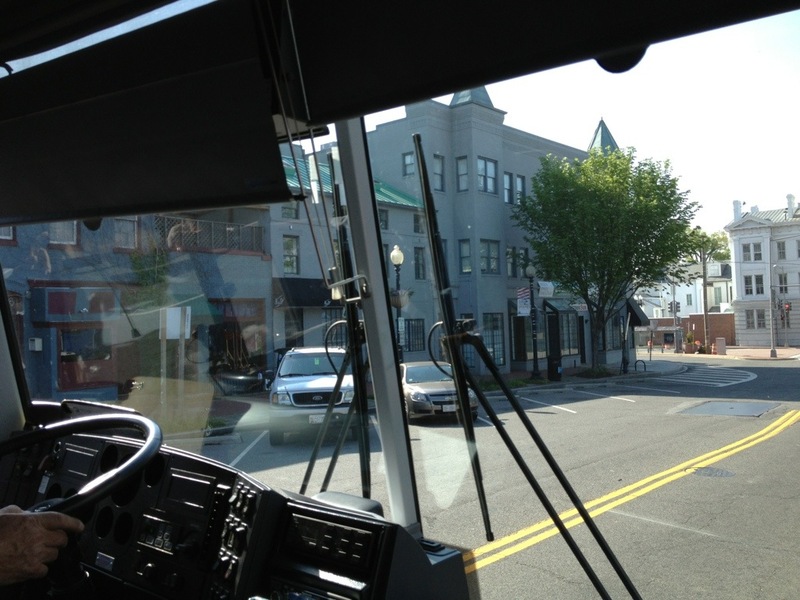 It’s little perqs like that that make our bus tours so popular. I do hope that you will be able to travel with us sometime in the fairly near future. I don’t see these tours dying out anytime soon. I’ve been following you all day…. 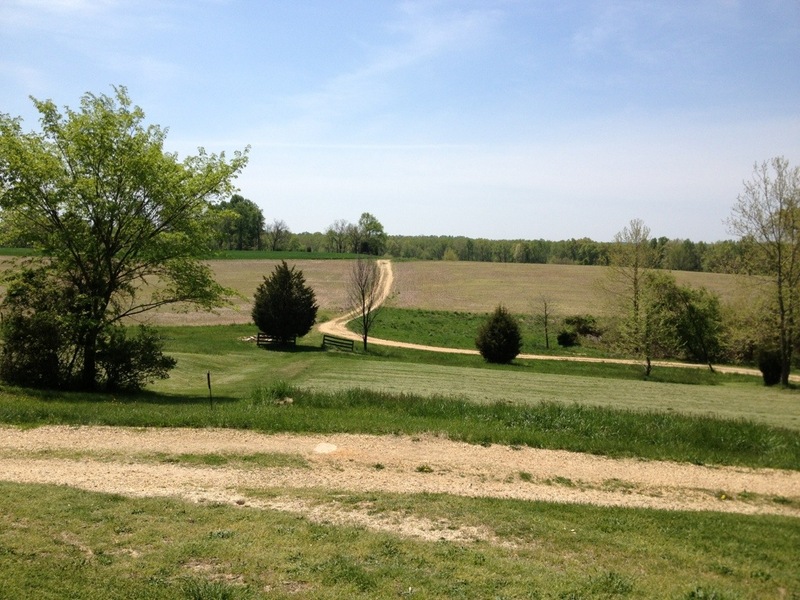 Seriously, I could meet the bus at Garrett’s Farm as it’s only about 35-40 minutes from my house – Wish I could join you all! What a gloriously wonderfully beautiful day ya’ll have! The photos are superb! This is so great, I definitely want to go to Maryland and take the Booth Tour some day! My 15 year old daughter went to DC with school last summer, so she did go to Ford’s! You would love the tour, Julie. It’s always fun to go on one of these and I’m honored when I can hitch a ride on one. Just for the record: you are welcome to visit the house here at any time for as long as you would like (and as often as you would like) from sometime this summer (post-July) on. At the moment, Suzanne (who is in Florida until June) and I are in the throes of moving furniture from her/our (recently sold) condo in Old Town Alexandria, Virginia to the house here for staging to take down to a recently-purchased house in Fort Myers, Florida. Current result: the inside of the Bryantown house here very much resembles a shipping warehouse. 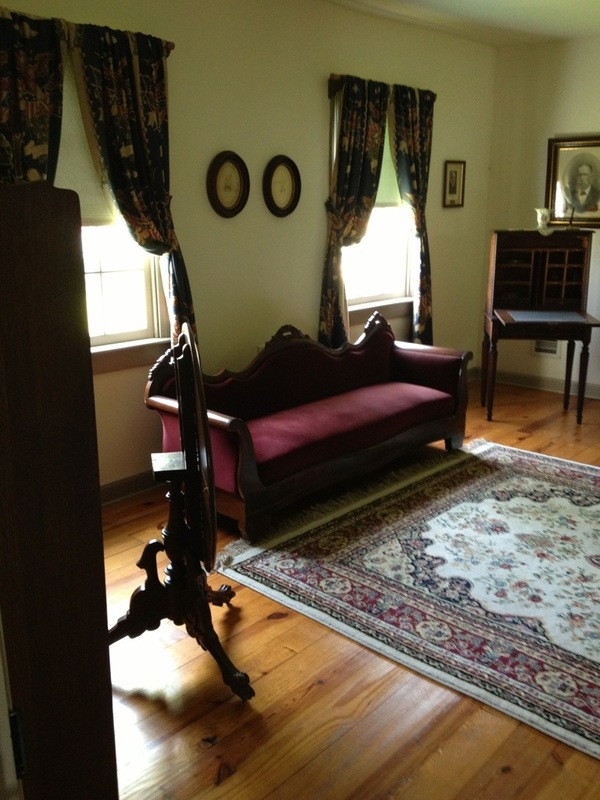 When the furniture and boxes moves are completed, one will then be able to sit down here again. 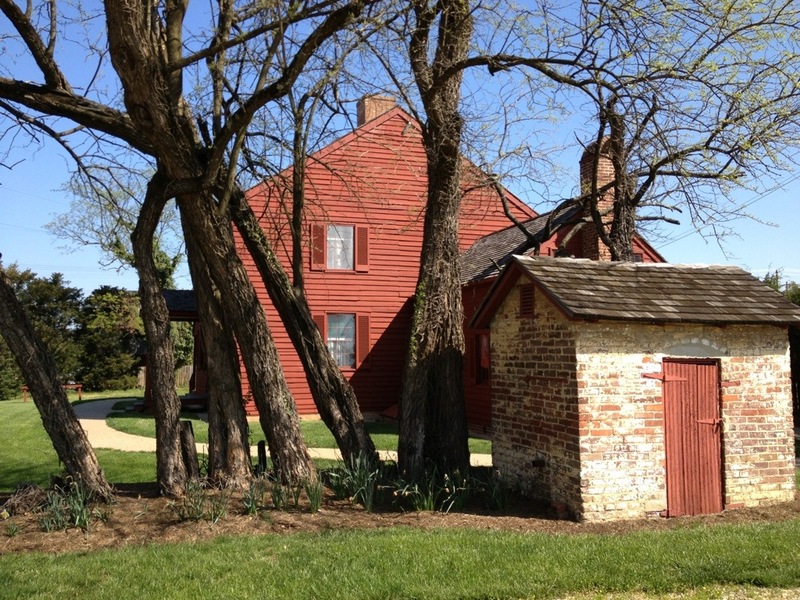 I have some (easy-to-peruse) file books here of items re the history of the Bryantown Tavern (and other Lincoln assassination-related topics) that you might enjoy looking over. Regards; and thanks for the excellent BoothieBarn postings. I’m curious, where exactly was the photo of Sopher’s hill taken? I grew up in the area and do not recognize it. 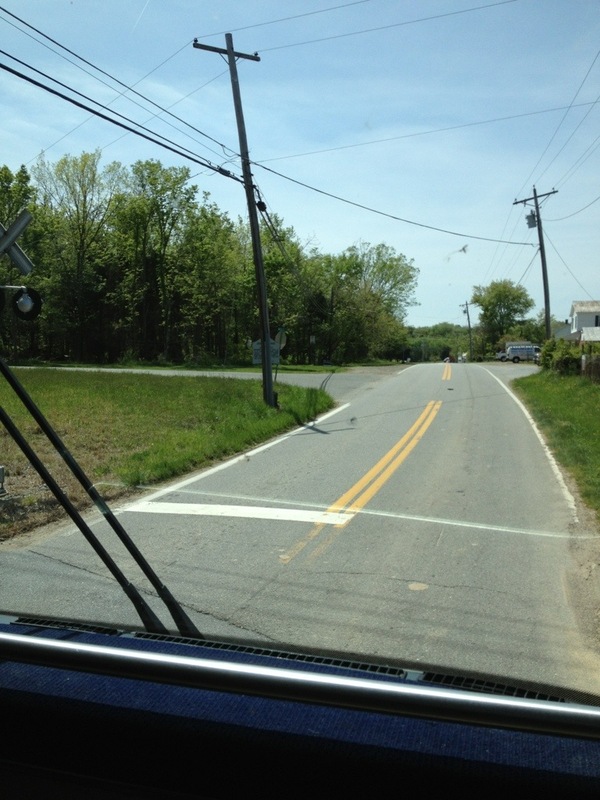 I believe that Dave took that photo on Old Branch Avenue where Linda Lane cuts into it from Route 5. As best as we have been able to determine, Soper’s Hill was very near to where the Capital Beltway (I-95) now crosses over Maryland Route 5/Branch Avenue (just south of Marlow Heights). 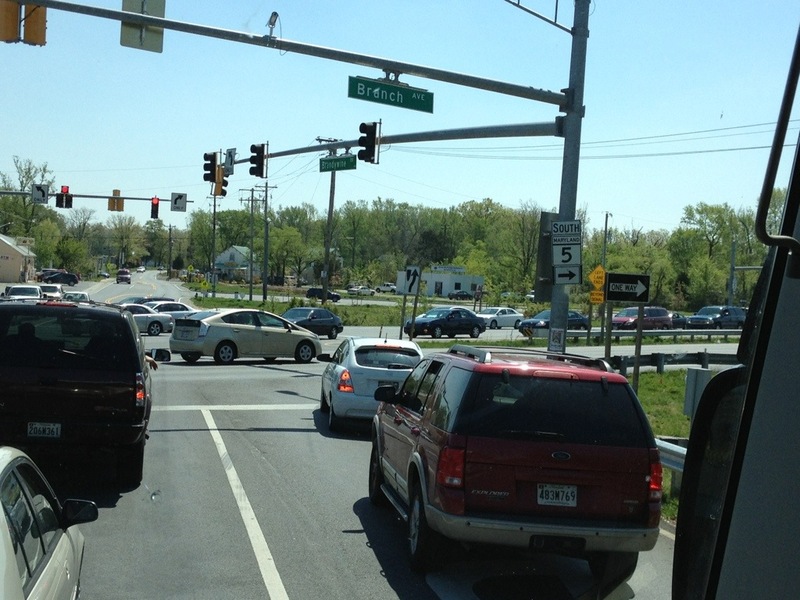 Old Branch Avenue is actually part of the 1850 New Cut Road. 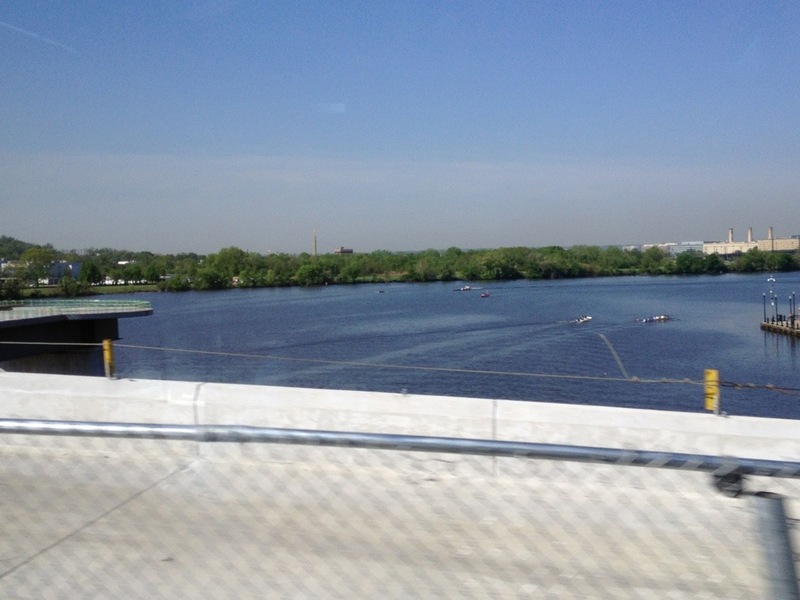 The construction of the Beltway cut it in half, but parts of the original road still exist north of the Beltway crossing. I can’t remember the name of the subdivision that was built in that area in the 1950s, but it is near Middleton Lane, an Episcopal Church, what used to be a Frank’s landscaping shop, etc. 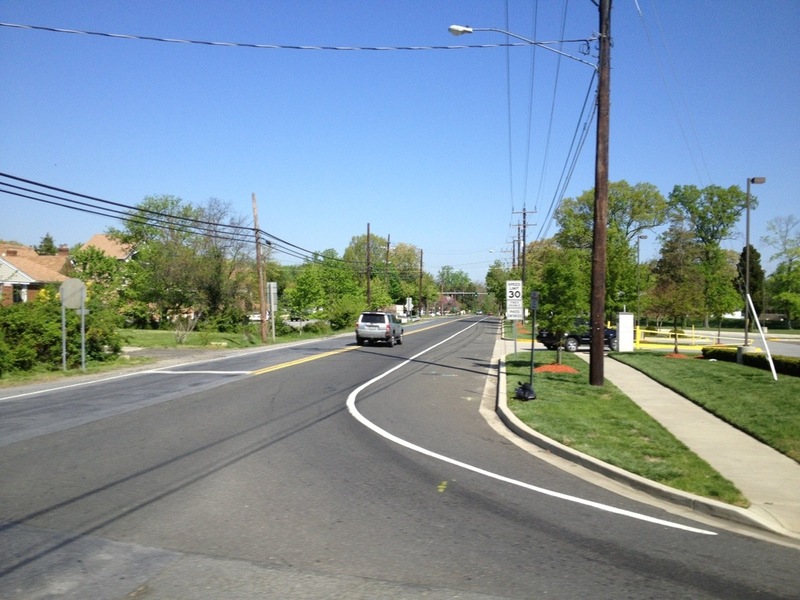 Manchester Estates is on the opposite side of dual-lane Route 5 from the Linda Lane cut-off. When we turn left from Linda Lane onto Old Branch, the site of Pyles Lumberyard (now gone) is about a mile south where Allentown crosses Old Branch. The Soper’s owned a mill in that area during the 1860s, and there were still descendants in the area of Forestville when I was teaching at the junior high there in the 1960s-70s. 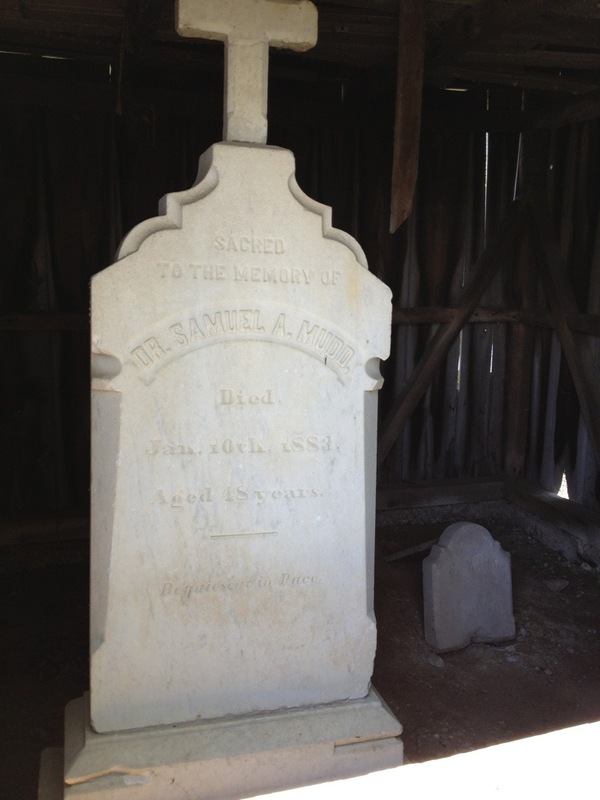 There was also an old Soper cemetery at that time that was sitting high and dry in the middle of a gravel pit. 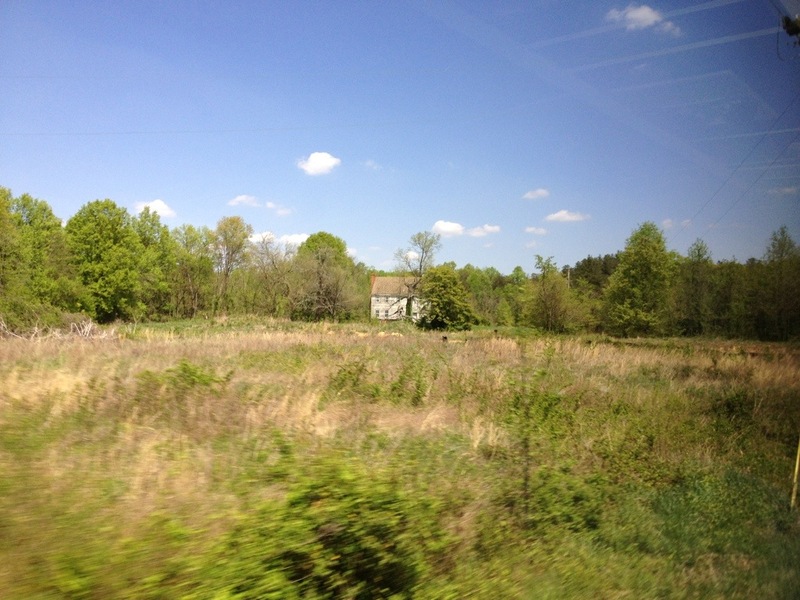 I have no idea what happened to the graves, but that area is now the terminus for the Green Line of the Metro. Thank you, very informative. I know where all of that is having grown up in Temple Hills. I never knew about the mill however, even though I had a neighbor with the last name Soper. Mea culpa: Once a teacher always a teacher, and I have a real hang-up with the improper use of possessive punctuation and plural punctuation.